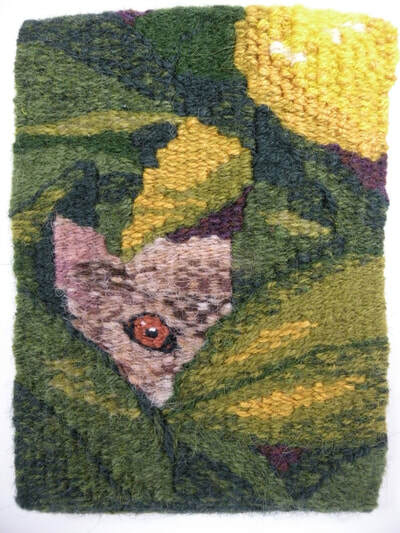 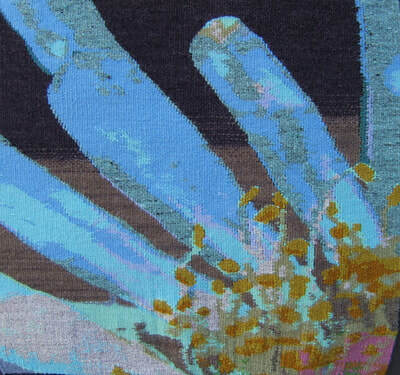 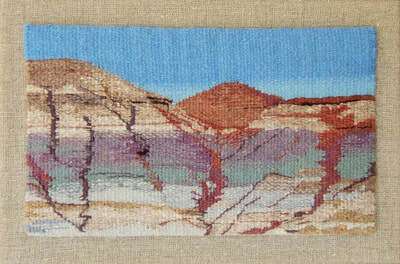 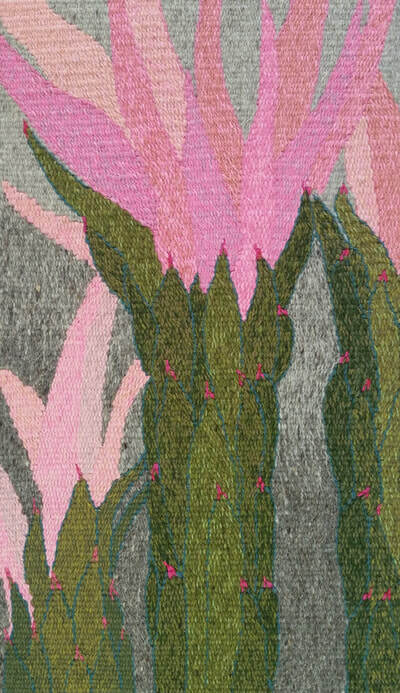 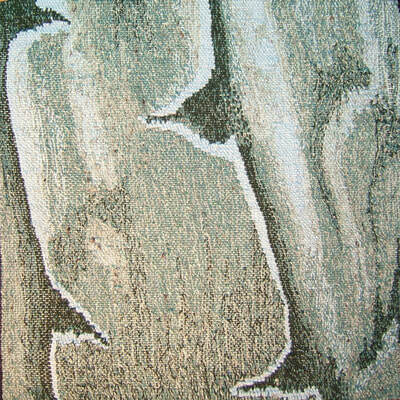 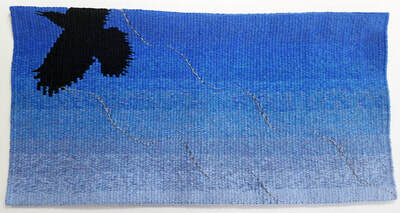 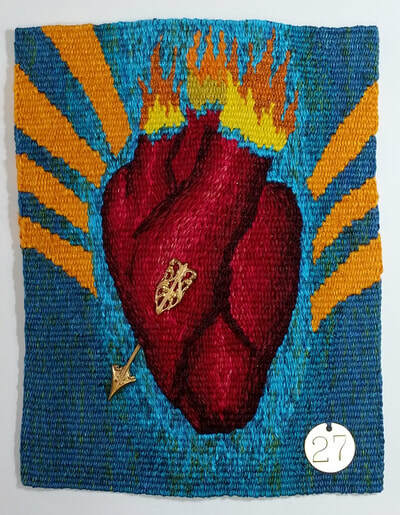 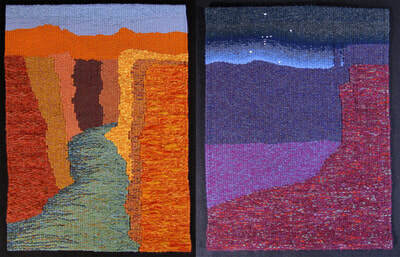 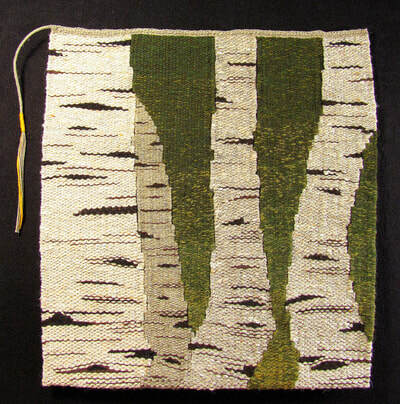 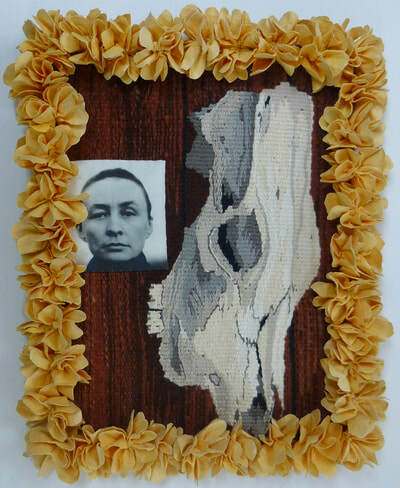 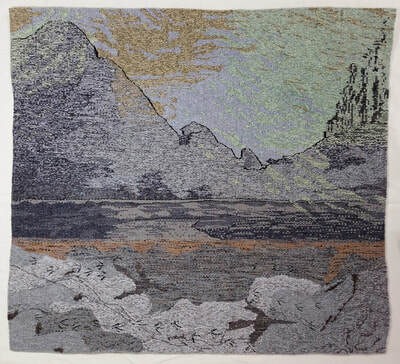 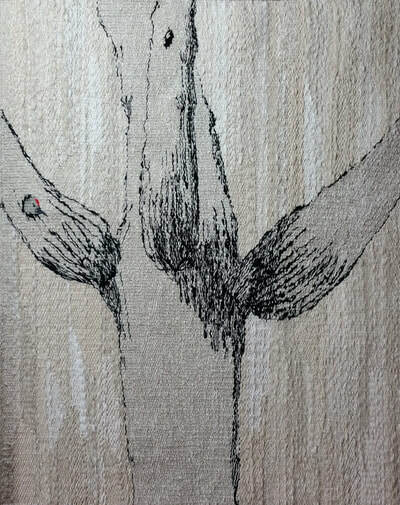 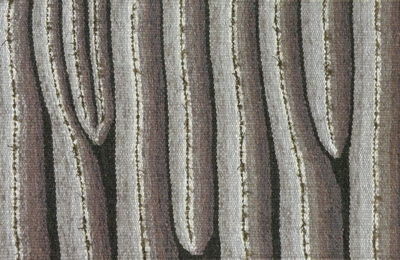 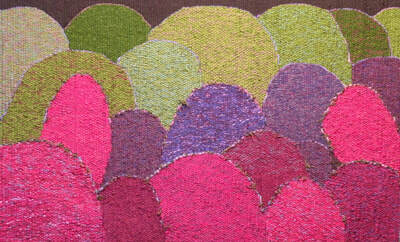 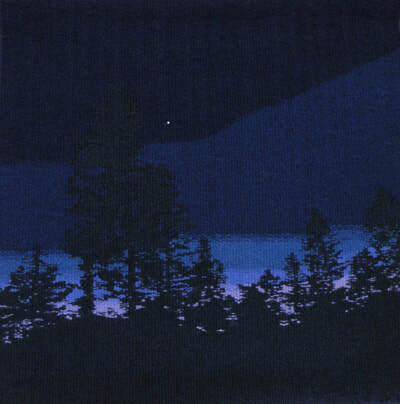 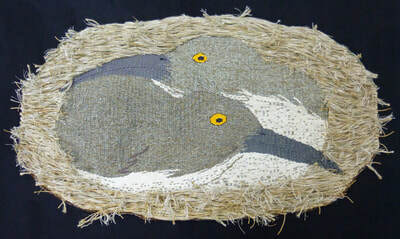 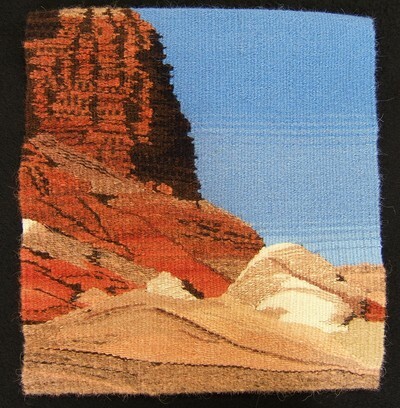 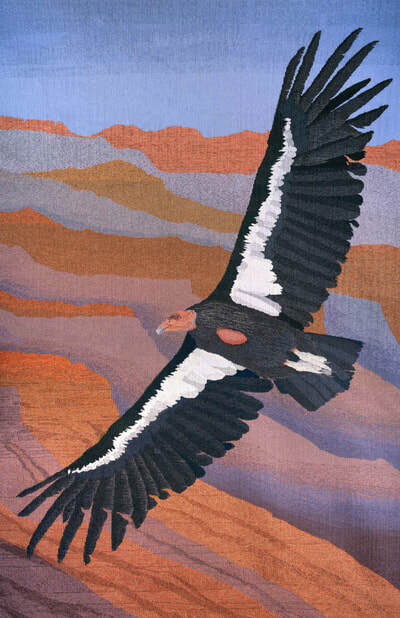 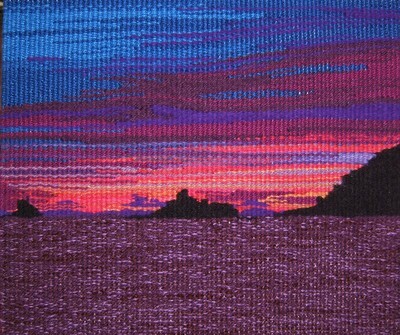 My handwoven tapestries are largely figurative in nature and reflect my early desire to represent the plants, animals, landscapes and culture of the desert. 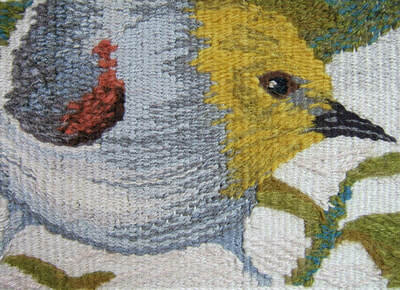 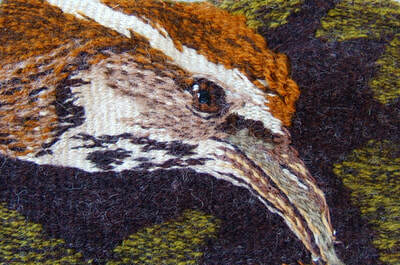 Most were designed from my own photographs or sketches. 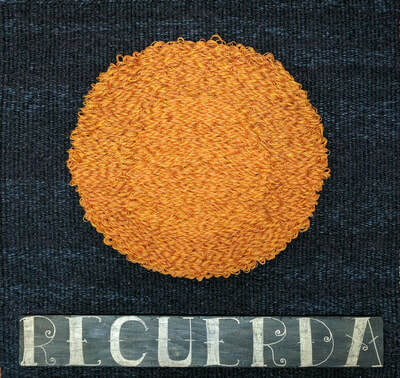 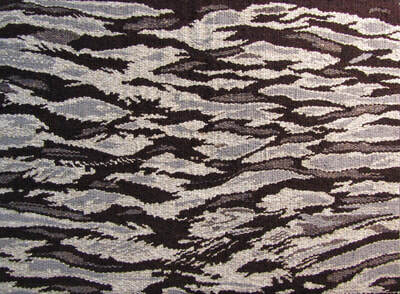 They are woven with yarns composed of commercially and naturally dyed wools, cotton, bamboo, hemp, silk, rayon, linen, paper, waxed linen, sea silk, fishing net, silk wrapped steel and other fibers.